We have a winner - Dashwood Apartments in Banbury! 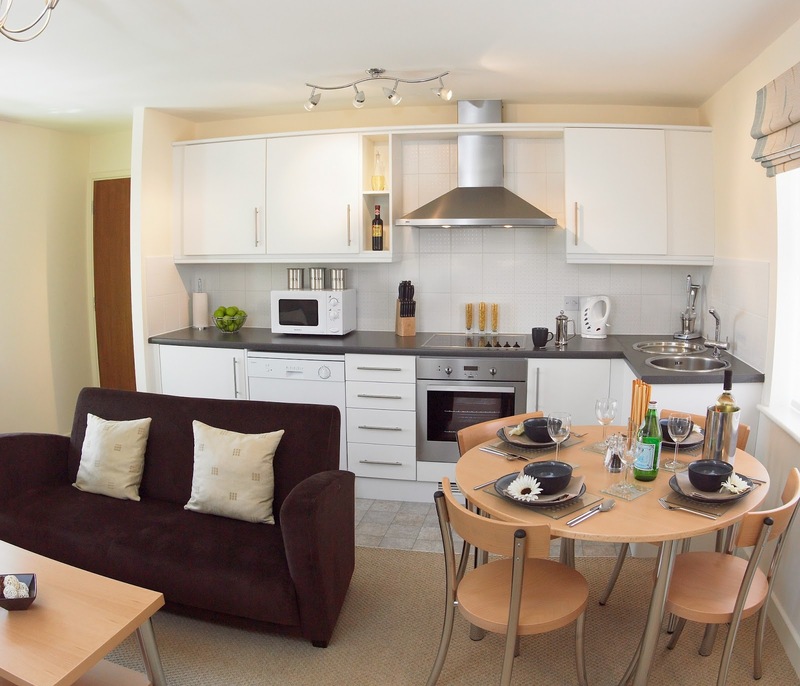 Consisting of 16 apartments , Dashwood provide contemporary style, comfort and relaxation. Perfectly located for sightseeing, local attractions and business travel, Dashwood are open to all. The website is full of great links to help you plan your stay.